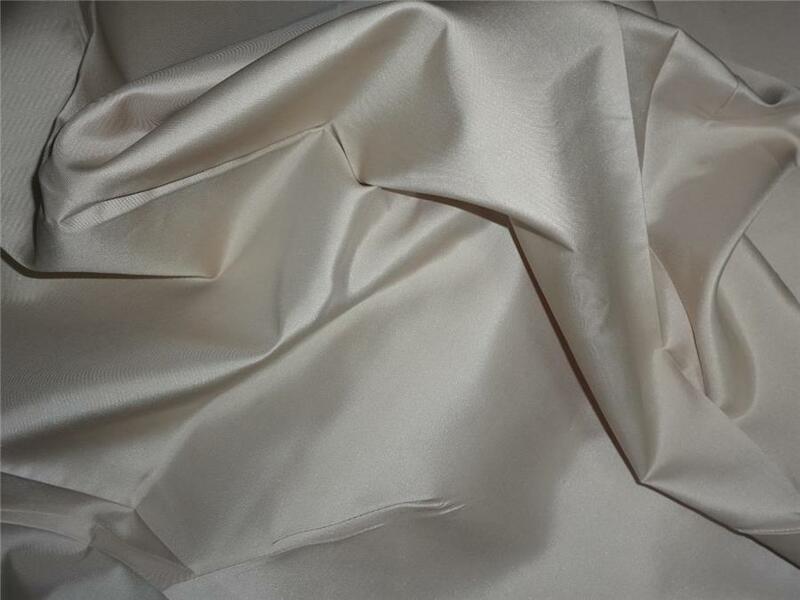 100% Silk Taffeta Fabric Golden Cream Color 60"
100% SILK TAFFETA FABRIC 60 inches wide ~ Golden Cream Color ~-minimum order for 1 yard.We will sell in multiples of 1 yards, A Closely woven, silk with a subtle sheen and a distinctive rustle. 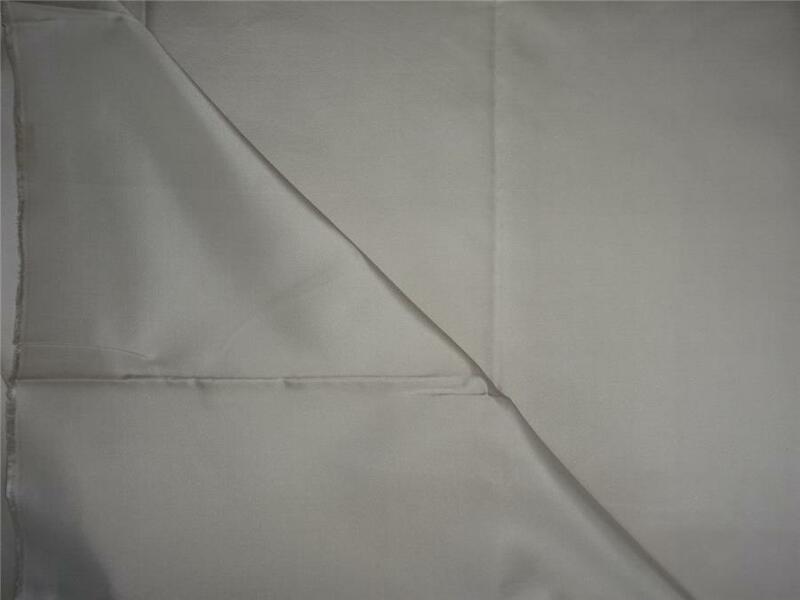 One of the oldest of luxury fabrics, beautiful alternative to 8mm Habotai with more variation. 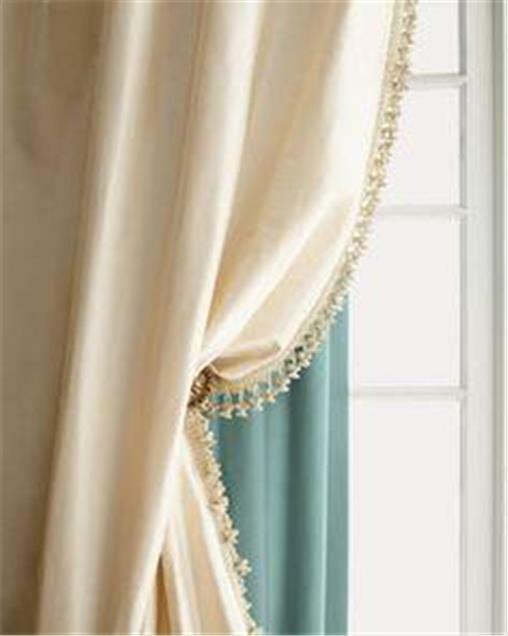 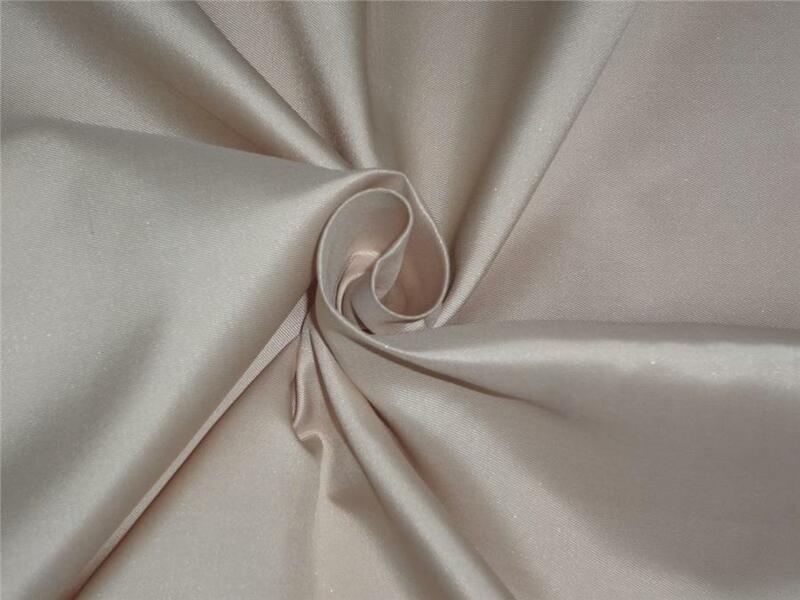 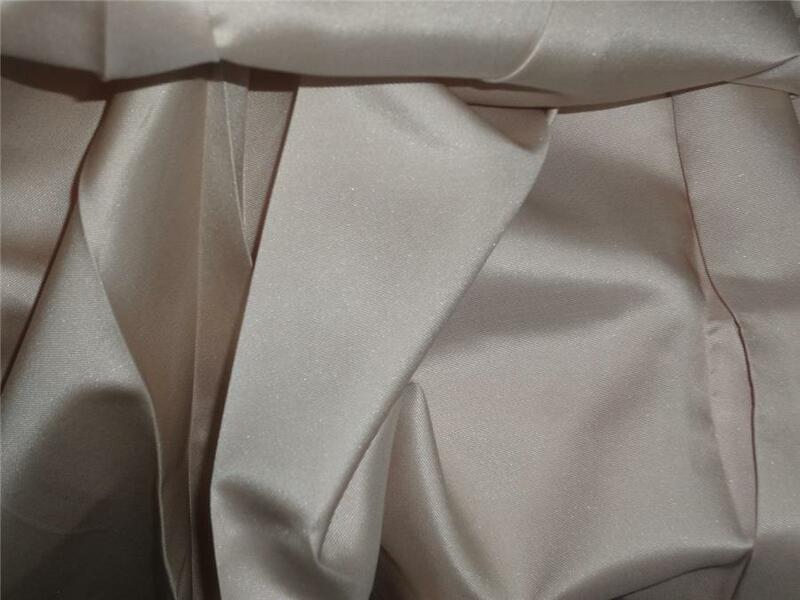 Great for dresses and linings,cushion covers, and popular for wedding gowns.It Is a silk that has cross ribs, that is machine made and presents no slubs.Soft and light, with a characteristic rustle . 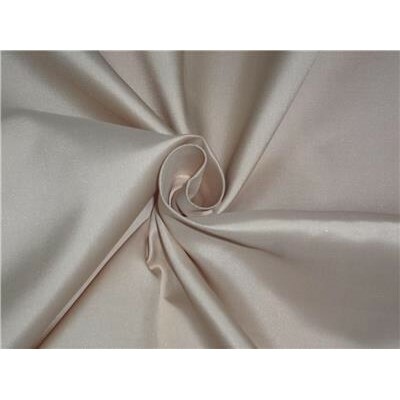 "Please be aware that silk is a natural product and, therefore, will always have a small amount of natural flaws, therefore, particularly for dressmaking, it is always advisable to order a little bit more than you actually need. 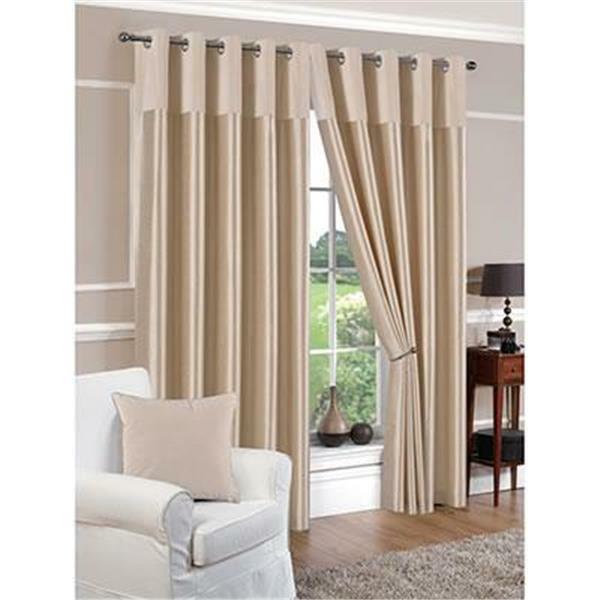 We give this information in good faith as we would like all our customers to be happy with their projects".